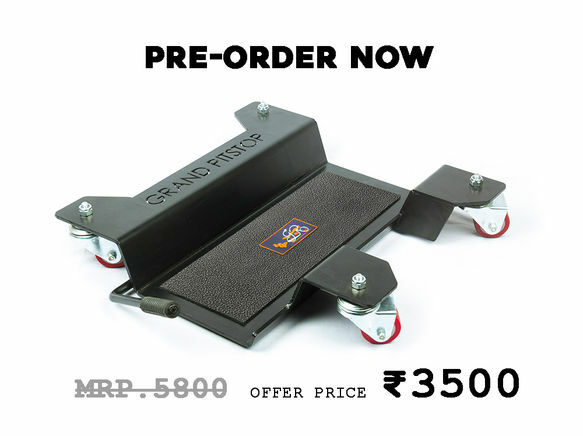 Disclaimer: This product is available for Pre-Order. 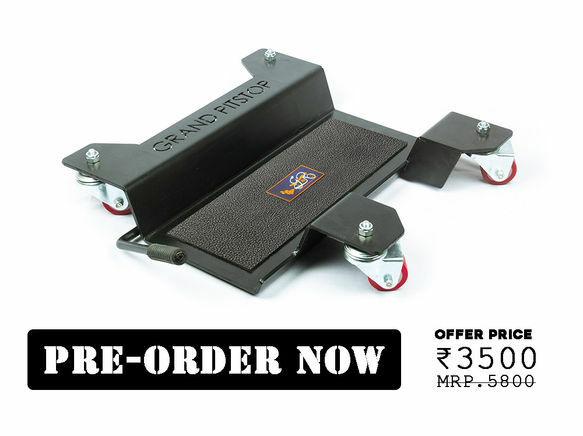 You can pay and avail the discounted on the product till launched. 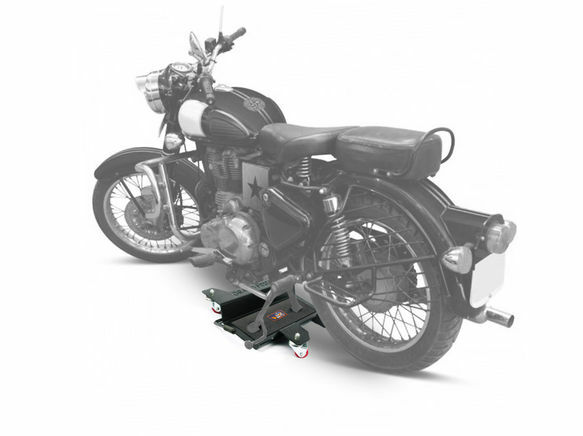 It is really difficult to move heavy Motorcycles easily in tight parking spaces. 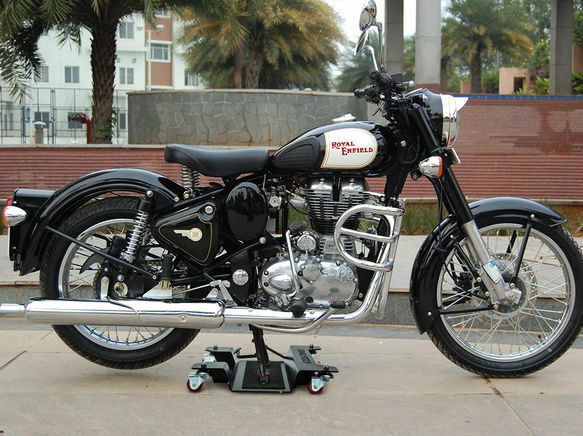 Taking out the Bike might involve in Scratches and Injuries. 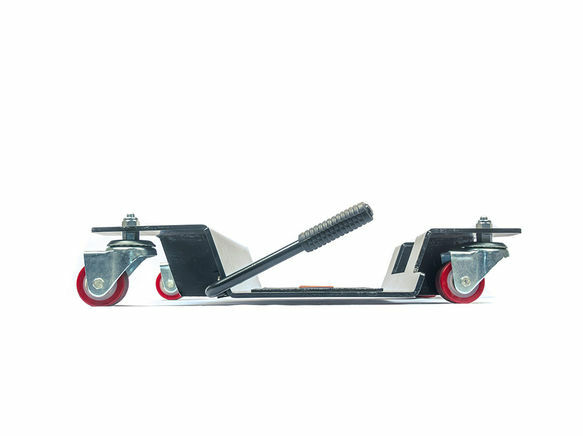 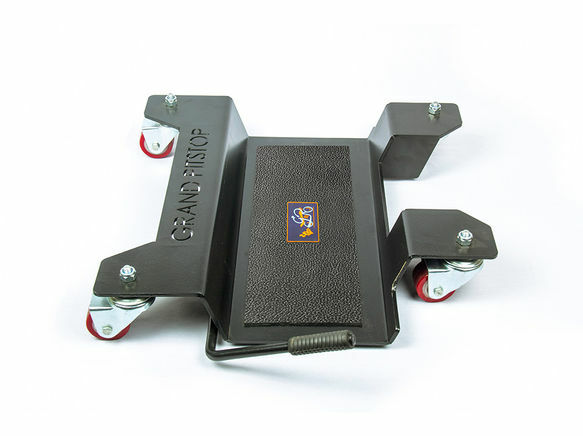 Bike Center Dolly reduces this problem and makes movement of heavy Motorbikes Easy and Quick.